The .NET domain is the choice of startups and small businesses alike who want to create a successful online presence. Dynadot PROMO price for .NET domain registration only $7.99! Get your website started with the perfect domain name! .ASSOCIATES domain registration discount 79% OFF! .PLUS domain registration discount 79% OFF! Black Friday deal .CLOUD 99% OFF! 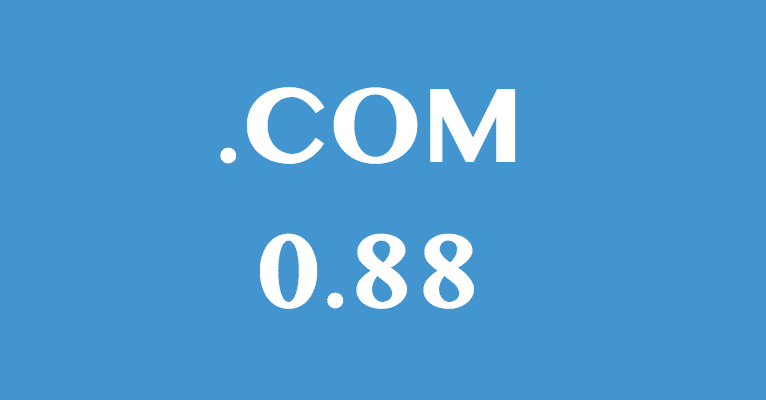 88 cent .Com domains are still available! Black Friday deal .NET 68% OFF! .MORTGAGE domain registration discount 77% OFF!